Time is of great essence when you are dealing with fire damage issues. 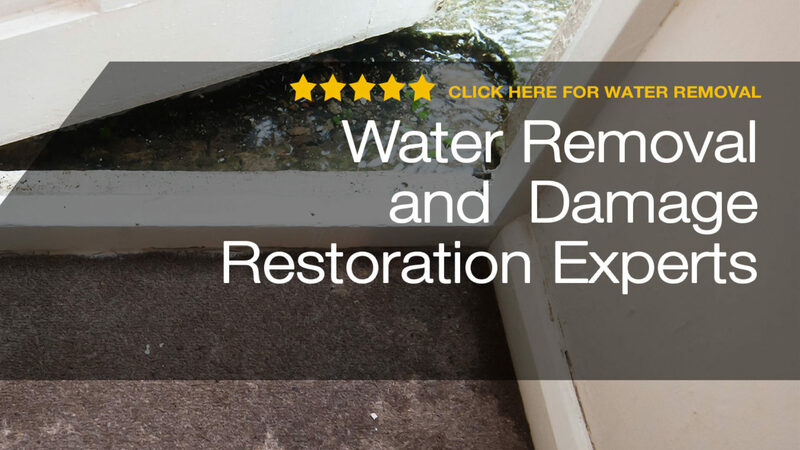 When you are facing water damage in your home or office, it’s imperative to contact a reputable water damage repair company with immediate effect. Failure to act promptly can lead to further damage in your property. The repair process may end up being very costly due to delayed responses. Don’t sit down till the following morning before you contact fire damage restoration services. A company like Fort Lauderdale Restoration offers 24/7 approach to all their customers. Therefore, you will have no excuse to fail to report the incidence on time. in addition, mildew and mold can begin to grow within 24 to 48 hours. Water damage can affect the whole home including your hardware flooring, upholstery, drywall, and even air quality. You can save a lot of time and money by hiring a restoration company that can provide the full service that you want. One of the best brands when looking for exemplary service is Fort Lauderdale Restoration. The most important thing is to solve the water damage issue from the source.